Guided by these principles, Kindergarten through 6th grade teachers use positive reinforcement and award students’ good behavior in different ways. 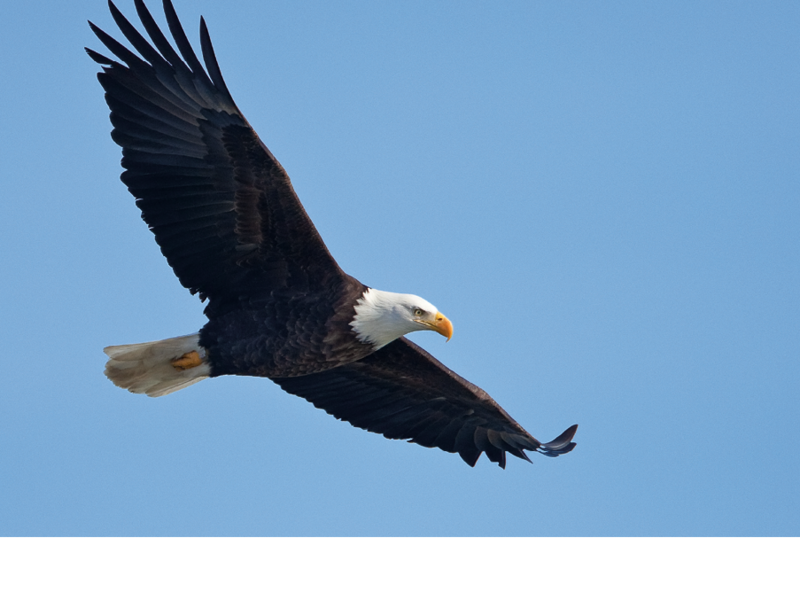 If students are “caught showing their EAGLES pride,” they might be walking quietly, hands at their sides in the hallways or stairways, exhibiting the safety “S” of EAGLES. “Teachers nominate children that have shown their EAGLES pride for students of the month,” Polcaro explained. “And each month, I read over the PA or at a special assembly why they’ve been nominated, and then they get an EAGLE.” The coveted EAGLE is a certificate that includes a paper circle with an image of the mascot.